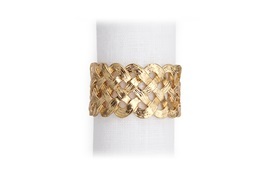 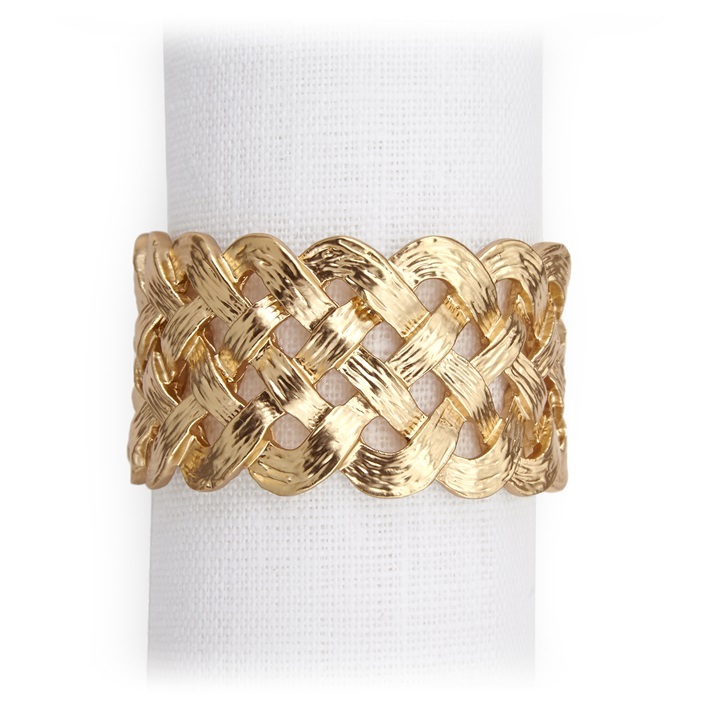 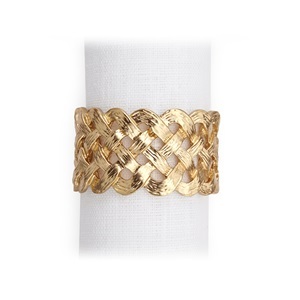 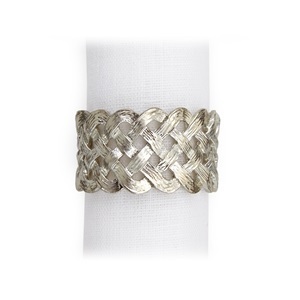 Combining classical elegance with a modern flair, these braid napkin rings will enhance any table arrangement. Meticulously handcrafted and plated in 24K gold or platinum these napkin rings are presented in a luxury gift box, making them a lovely gift. 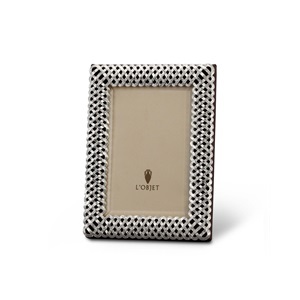 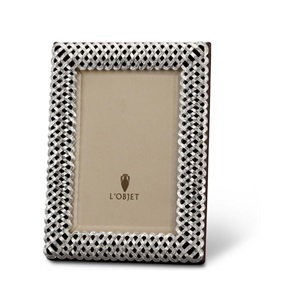 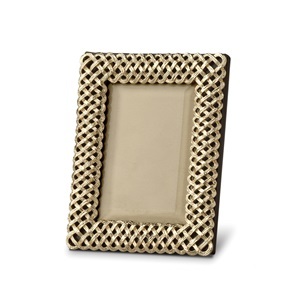 Matching braided pictures frames are also available.